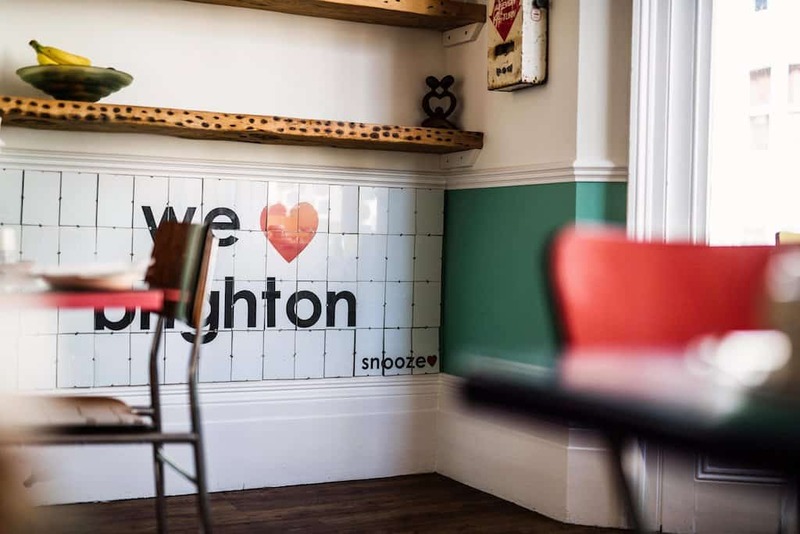 Brighton is an easy day trip from London only taking an hour by train or a little more by car (traffic and train delays permitting of course) and Snooze guesthouse is located in Kemptown, one of the city’s “villages” which possessives a distinctive flavour of its own. 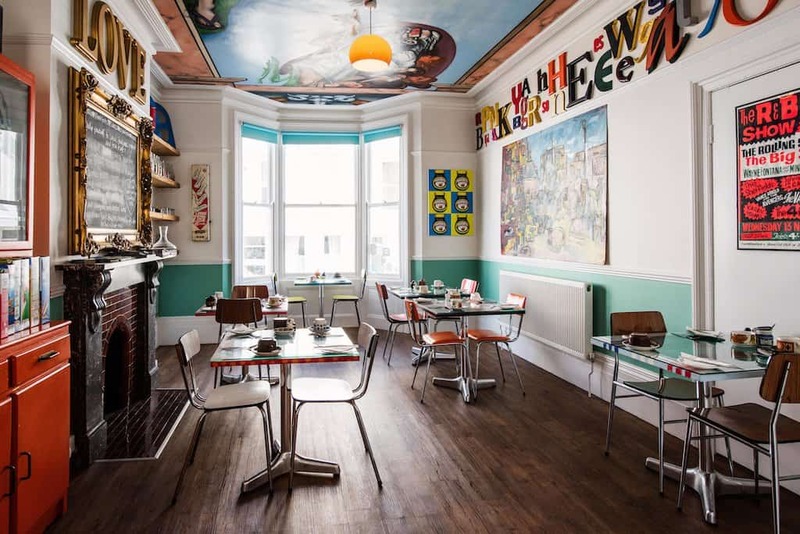 Historically known as the artists’ district, it’s a charmingly lively but somehow still relaxed area with an eclectic mix of envy-inducing bow fronted Georgian town houses, interior design shops, artisan food stores, gay bars, and beautiful Regency crescents. 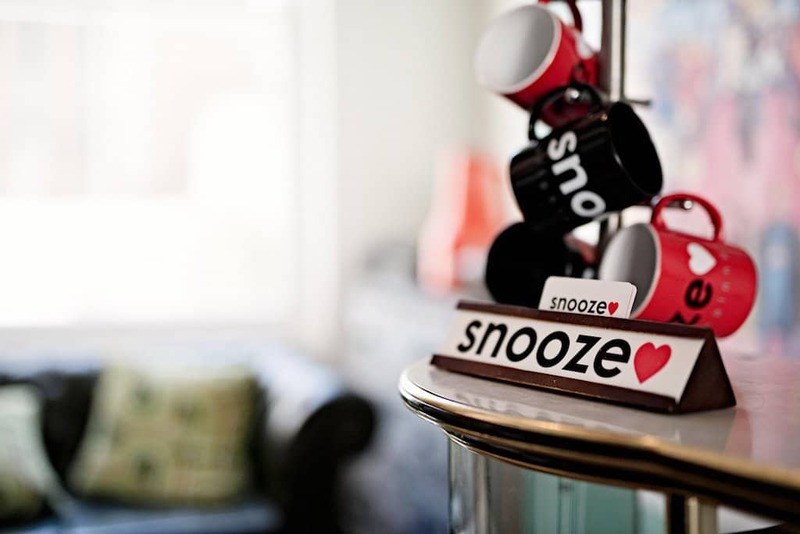 Snooze itself is equally eclectic. Occupying one of those much envied Georgian town houses, its elegant pure white exterior belies the visual feast that awaits inside. 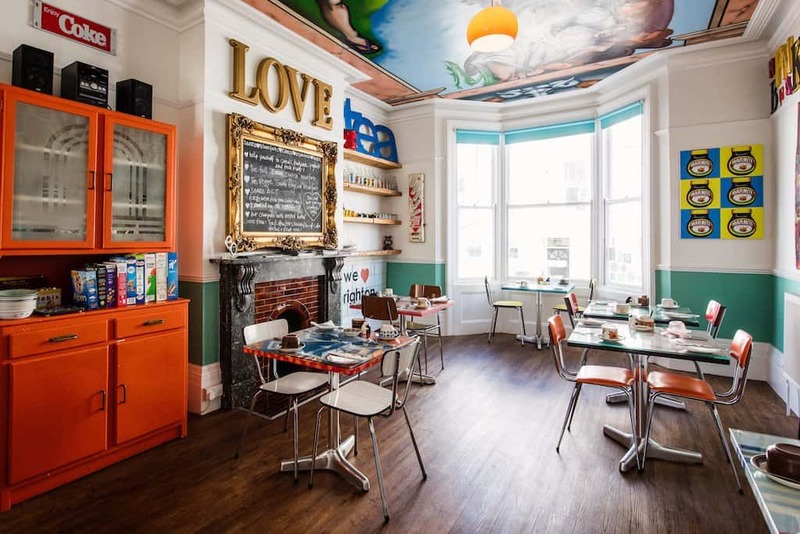 For starters, the reception/breakfast room is a pure of explosion of colourful kitsch – vintage movie and music memorabilia is crisscrossed with bright pop art, retro furniture and even a graffiti style mural on the ceiling. 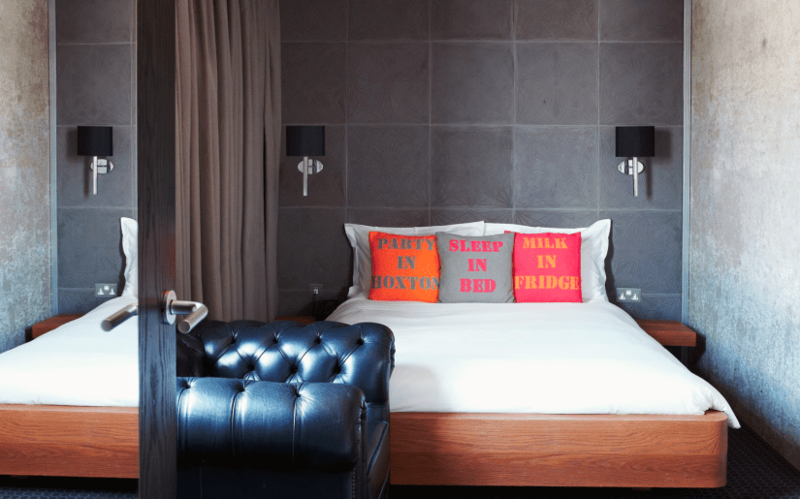 My suite was a spacious loft room with a raised bed adorned in leopard skin print and surrounded brown beige walls accented with bright pop art. 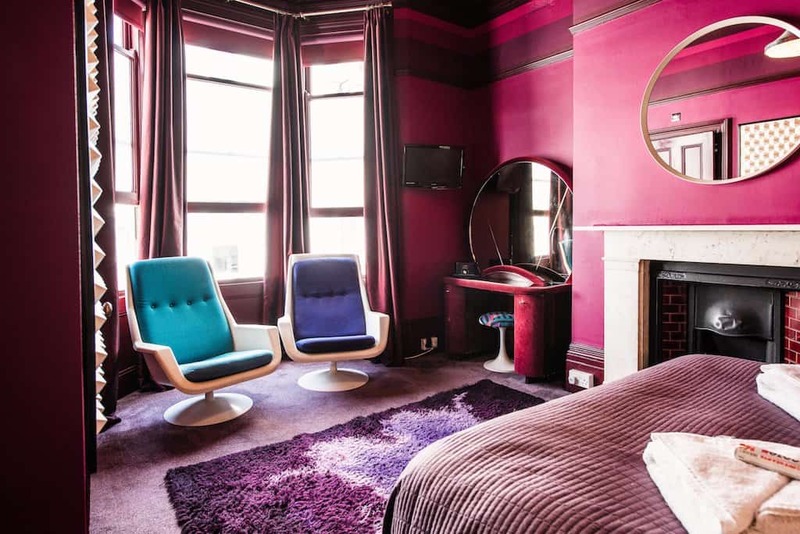 From the cute Love Heart sweets and Brighton rock left out on the bedside table to the monochrome mosaic bathroom, each detail was perfectly thought out, all with an unmistakable sixties/seventies vibe – sleeping there felt like being on the set of Boogie Nights or Velvet Goldmine! 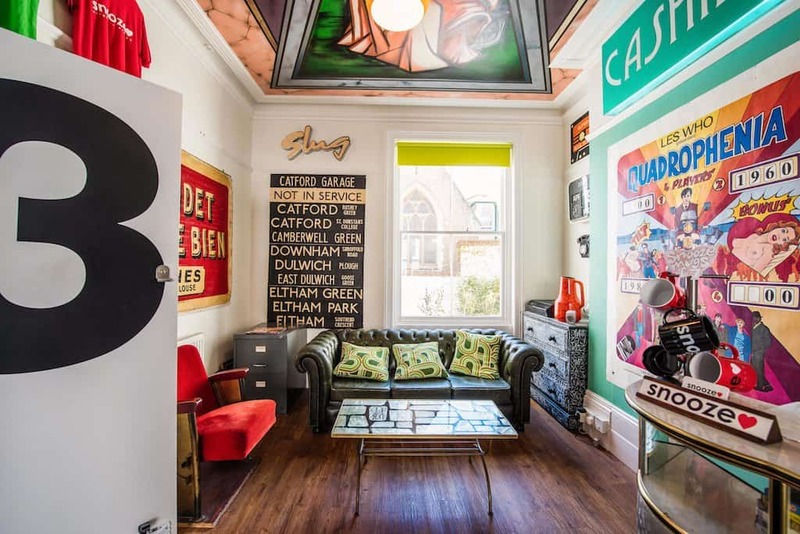 The other rooms were equally as unique and splashes of colour awaited me at every which way turn – old lockers converted in wardrobes and retro advertisements and art embellished the bright funky walls. 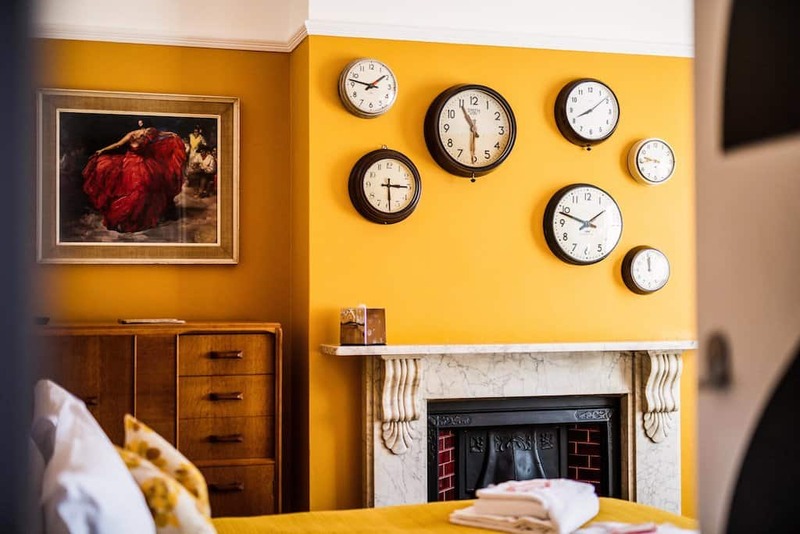 All rooms are individually decorated, are frequently redesigned to offer visitors a new and fresh experience each time they stay, and all seemingly take inspiration from cult films and vintage popular culture – Boogie Nights, Mad Men, Goodfellas, Quadrophenia the list goes on. I even spotted a room that reminded me of Coronation Street’s Vera Duckworth’s front room circa the 1980’s. Genius. 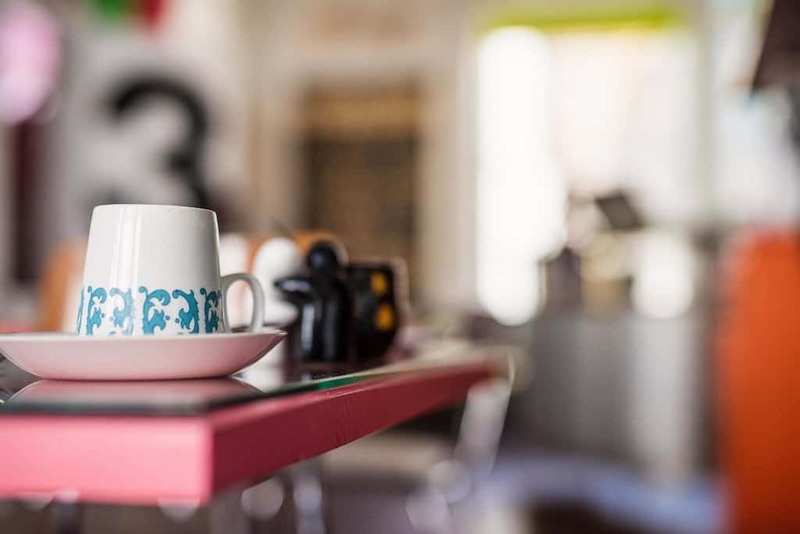 The next morning I filled up on tasty veggie breakfast and fresh tea served in purposely mismatched crockery (retro of course!) and then ventured out to explore the rest of the city. I’ve visited Brighton many times now and it’s a place I know I’ll never tire of. 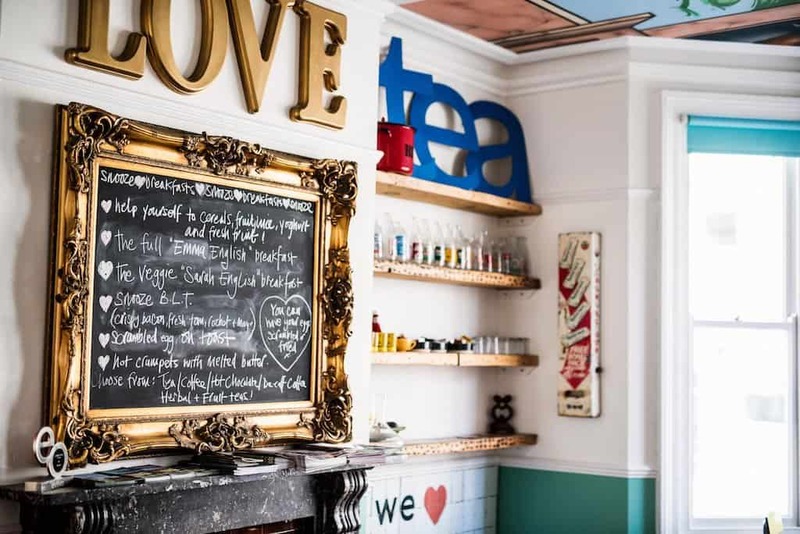 Their obvious love of the outlandish, the carnivalesque pier, the warren of alleys and stone paved streets flanked by independent boutiques and cool eateries, and the bracing salty air always offers a welcoming feel of familiarity. 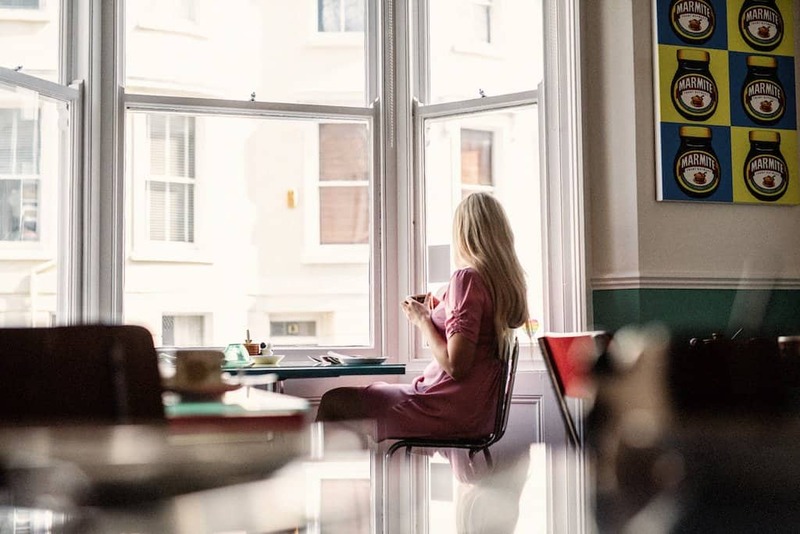 After a slow meander through the narrow bohemian backstreets of the North and South Laines and a quiet moment in one of the city’s vintage tea rooms I headed to the pier. Brighton’s kitschy main pier is a true assault on the all the senses, with air filled with the aroma of burnt sugar from candy floss machines, the shrill sounds of shrieking seagulls and the sight of the candy striped helterskelter and rickety roller coasters balanced precariously on the iron girders of the sturdy Victorian structure. 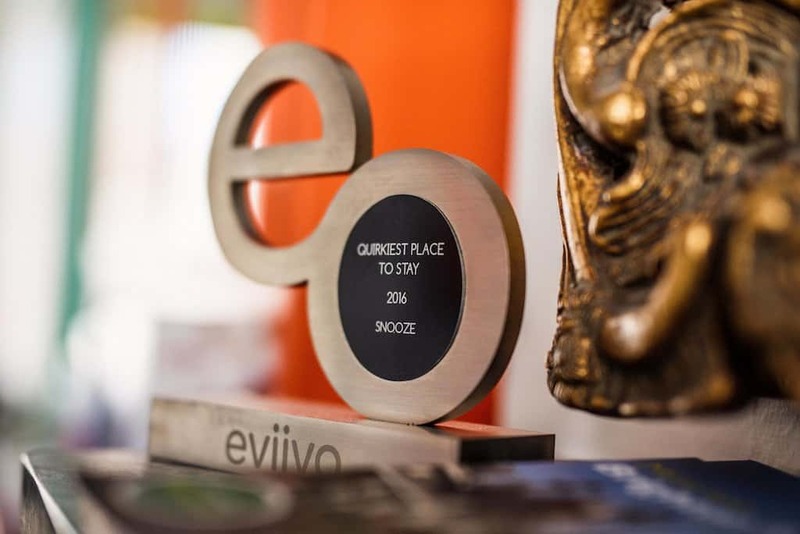 The eviivo suite was designed to allow small, independent hosts and hoteliers to keep control of their business while allowing them to tell their own unique story as well as selling their own rooms online. 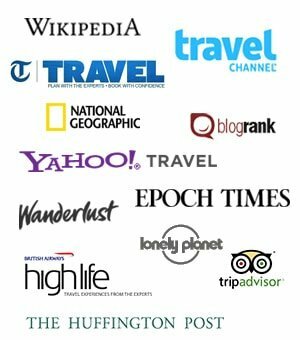 Set up to allow owners to manage all their bookings in one place it was created to make overbookings, payment issues and time-stealing admin tasks a thing of the past. 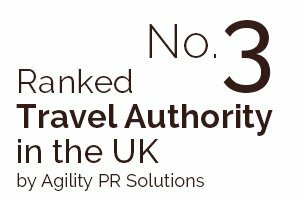 They also hold an annual awards ceremony to recognise properties who excel in all areas. This post was brought to you in partnership with eviivo and Snooze, although all our opinions are our own. All words by Becky and video and all images are by Gary Nunn. Competition: win a luxury holiday to Thailand for two! Brighton is an awesome destination. The images are very beautiful and eye catching. I hope i would travel this place once a day and turn my visuals into reality. Great job! Absolutely stunning photos – looks like such a lovely place! And they have a veggie breakfast too, yay! As a vegan traveler, I’m always on alert for veg options. And Brighton has so so many! We spent 2.5 weeks house sitting in Brighton this summer and absolutely fell in love. 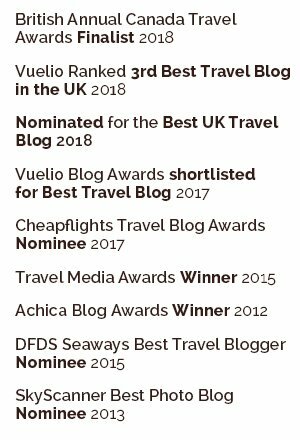 It hadn’t been on our radar much before, but while we were traveling around the UK, people kept telling us we had to go there – I’m so glad we listened! I have to say I enjoyed it much more than London and next time I’m back in the UK I’ll beeline straight from the airport to Brighton, maybe even stay at Snooze for a night! Oh my god, I am so going visit Snooze! This has to be one of best ones I have ever seen! Your videos are so inspiring! I love this one! The pictures are simply breathtaking, Becky! It was so much fun, so quirky and cool! 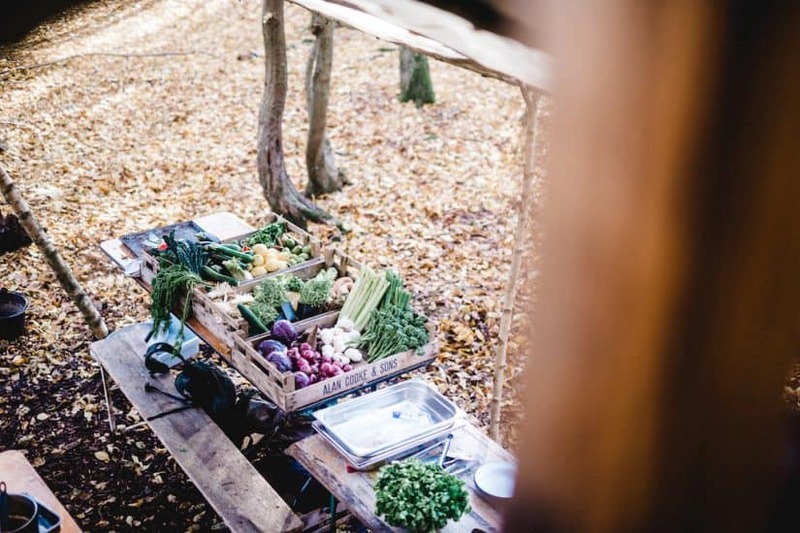 Love this article, what fab photos too! 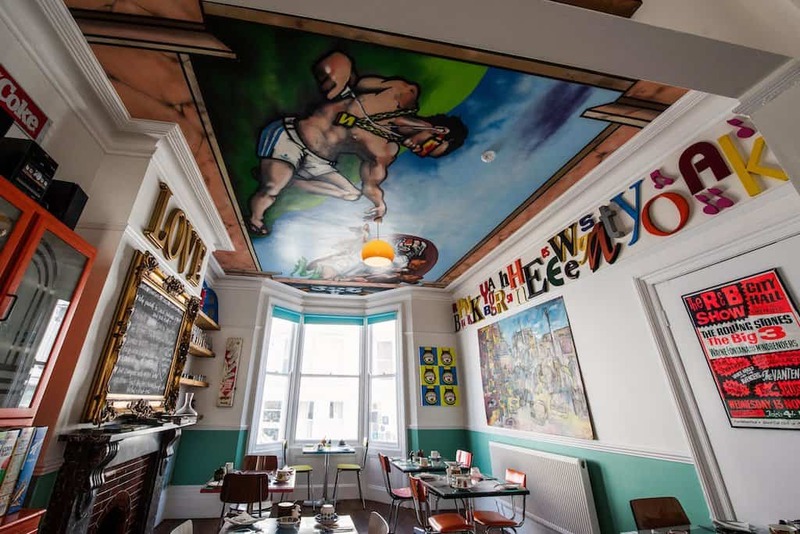 This looks like such a funky place to stay! I love the vibrancy of the place it’s ever so unique! 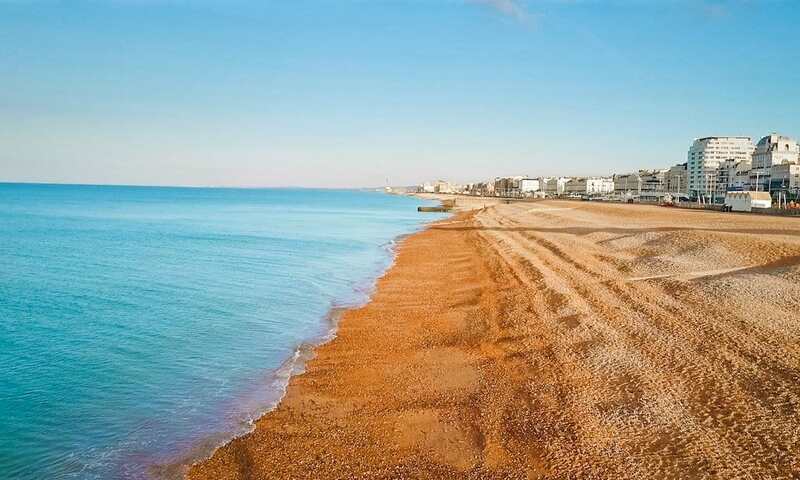 Brighton is a great area and always so nice to get away to the sea. Yes so true, one of my favourite places in the UK! 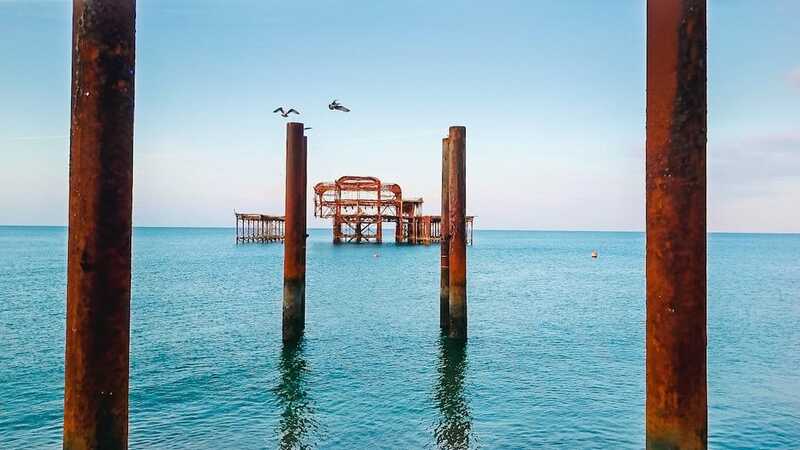 A great post on one my favourite cities in the world, I lived in Brighton for a year once and this bought back so many fond memories of the place. The video is just pure class, I lurrve it! 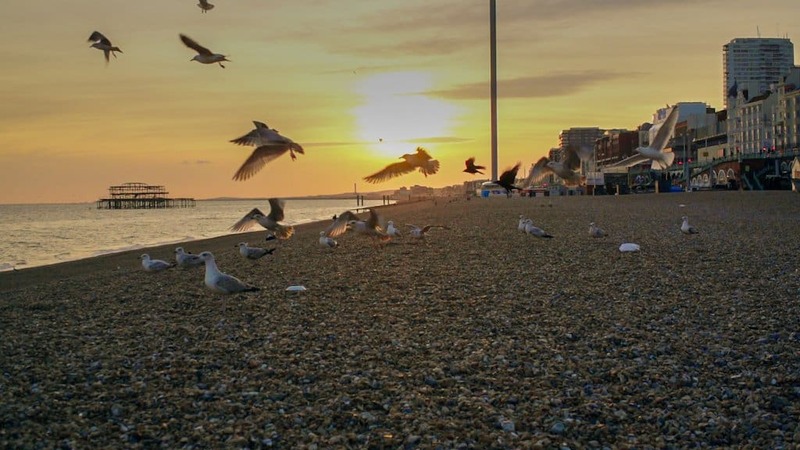 Great photos and video, Brighton is such a cool city and you’ve captured it so well. Need to head back there one day soon! Thanks Scott, hope you do make it one day soon – the summer is a great time to go too! 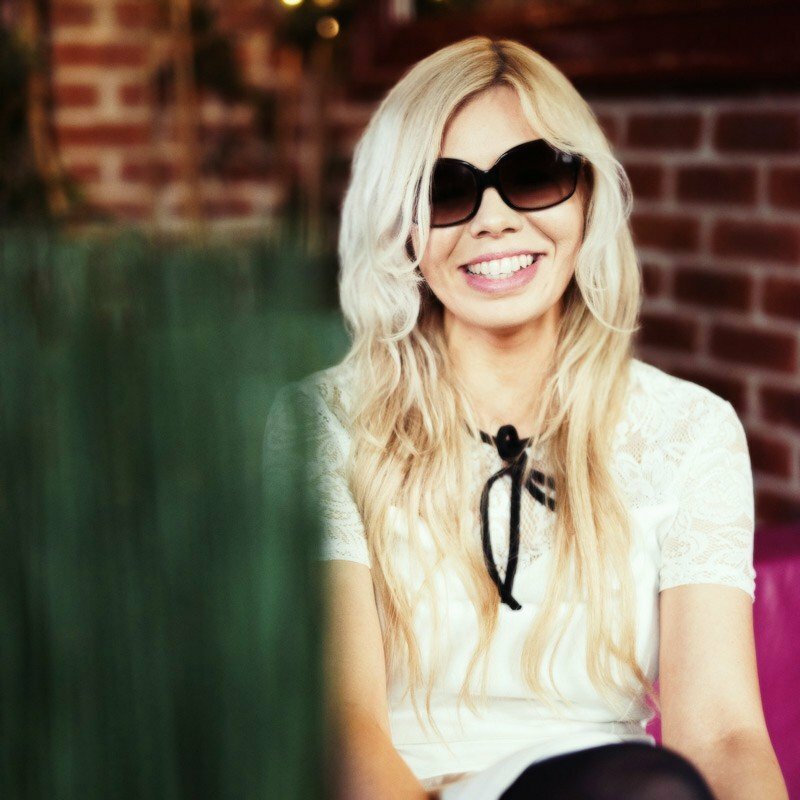 Very funky and fabulous video, what a fantastic videographer you have on your team. 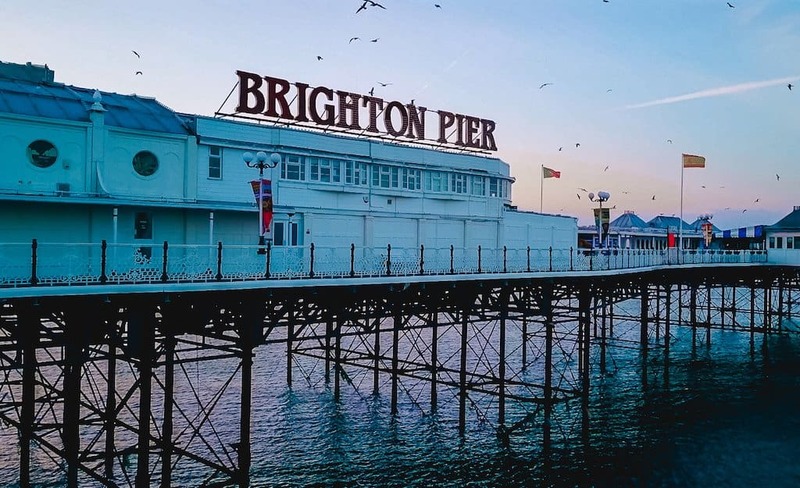 Brighton looks like a really fun city to visit, especially the pier. Yes we’re very lucky, Gary is very talented! Looks soo cool, the decor is fab! Yes so quirky and fun we loved it! 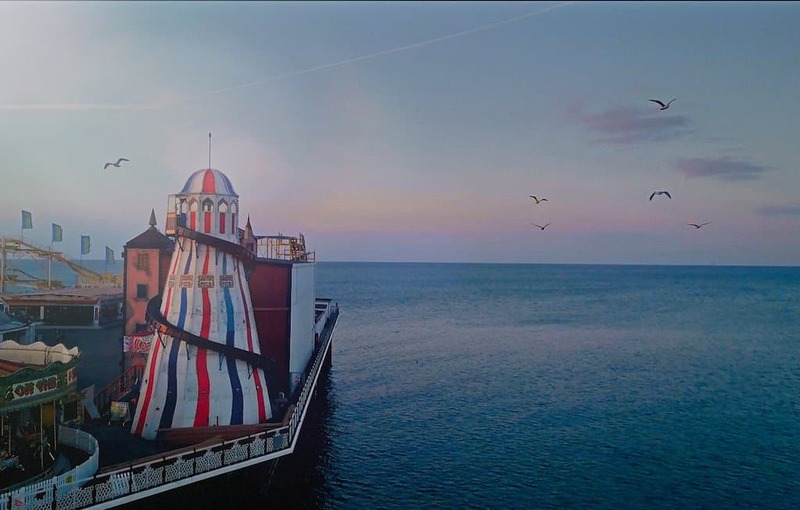 This place looks so special, I love Brighton too. Does it get booked up quickly? 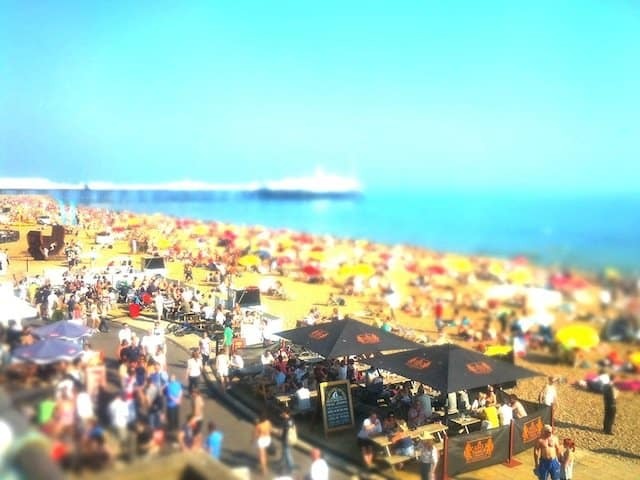 Yes it summed up Brighton as a whole beautifully!